The Club provided $2,000 towards a total of $12,500 raised by the Frankston North Club for a project to assist the poor households on Tonga. 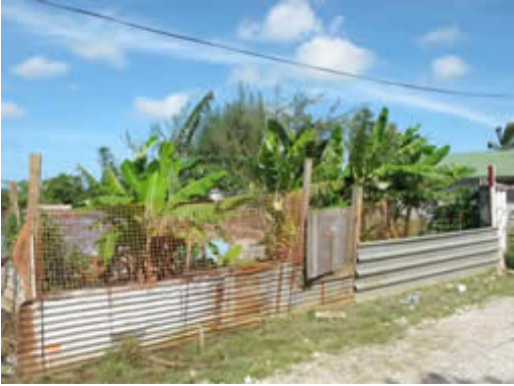 The project aimed to develop a land care model, involving raised vegetable garden beds, livestock management and mangrove tree planting to prevent coastal erosion. The New Zealand Government then contributed on a 4:1 basis, thus making over $50,000 available for the project.